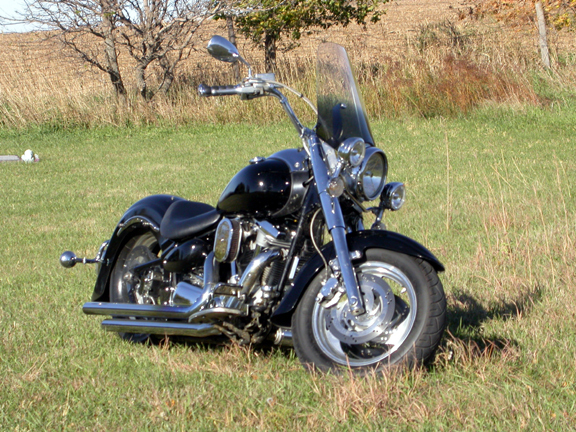 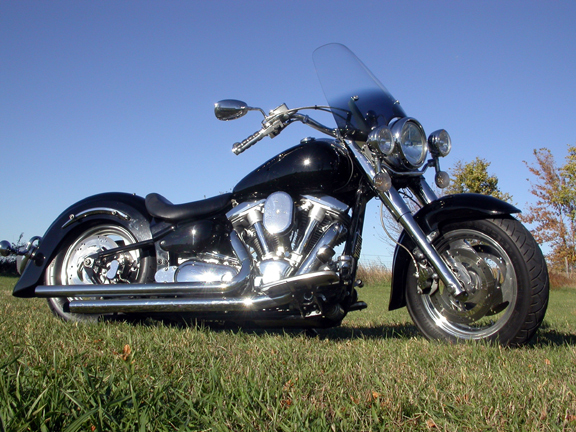 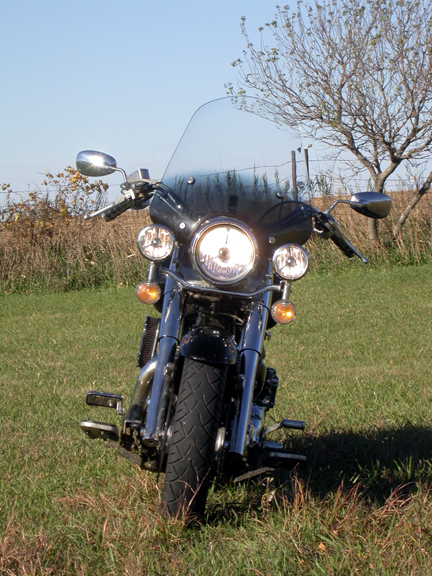 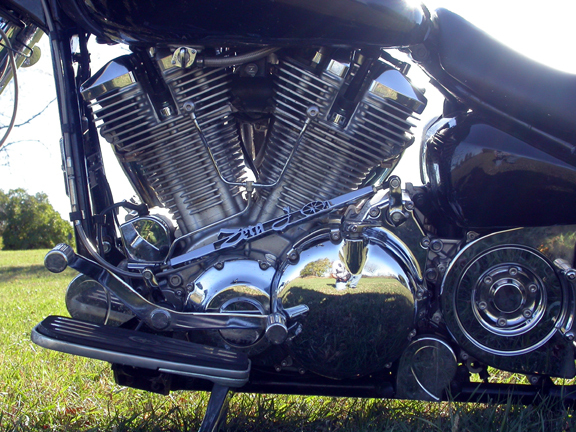 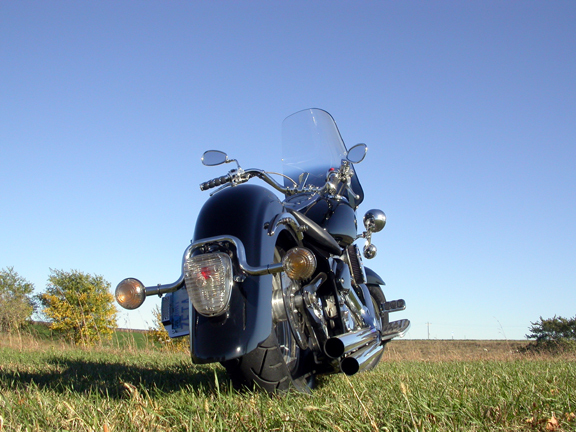 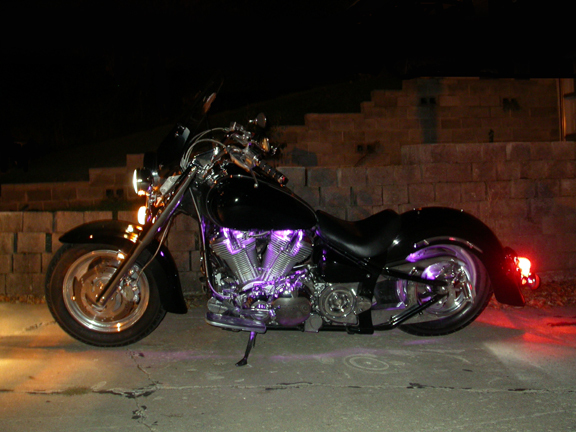 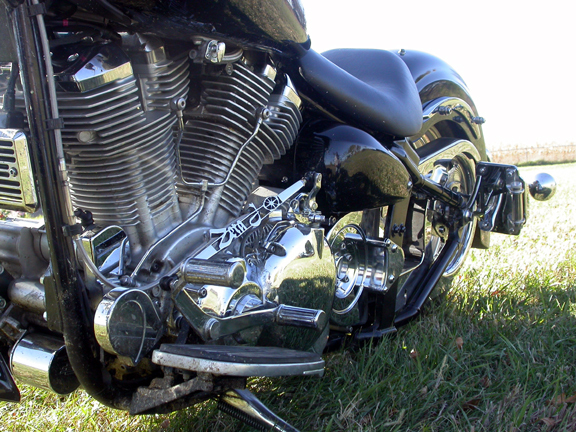 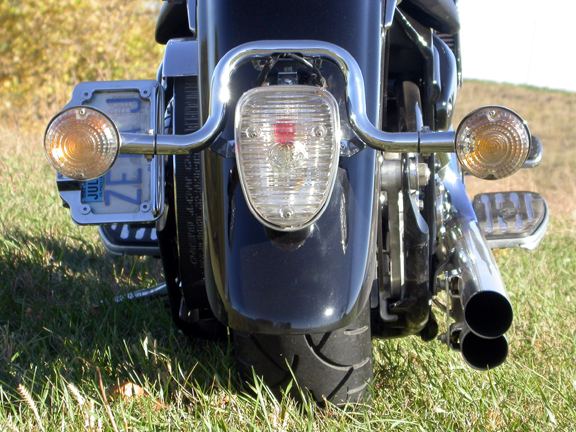 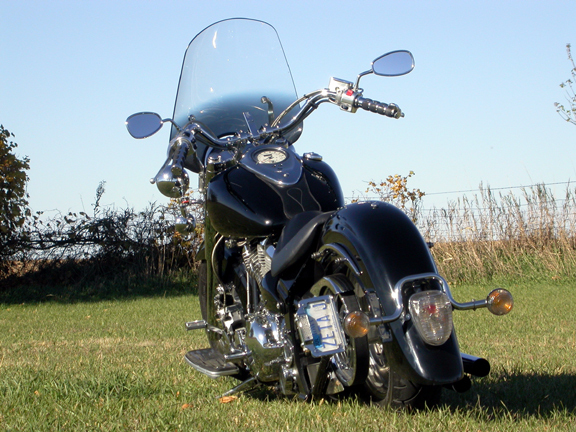 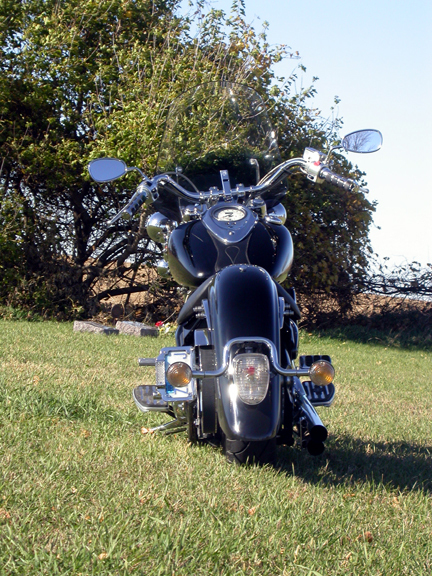 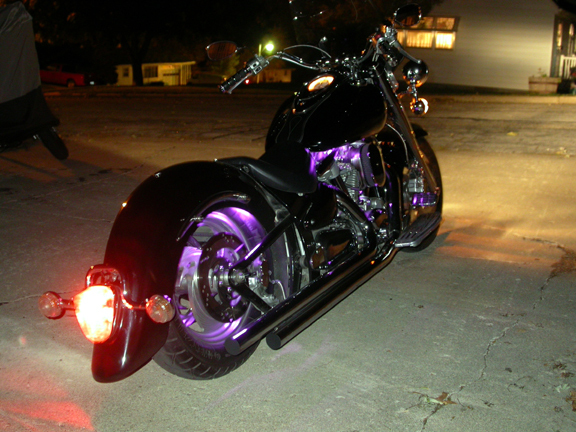 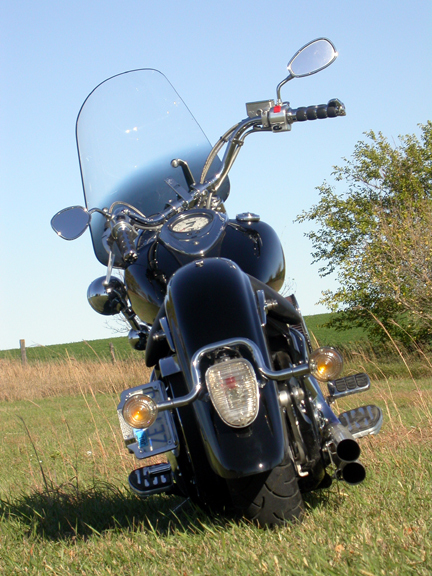 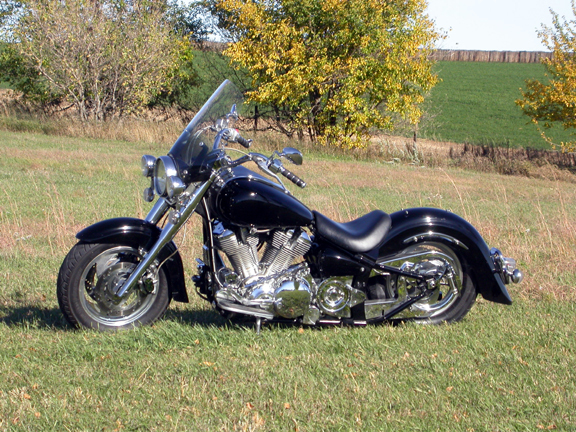 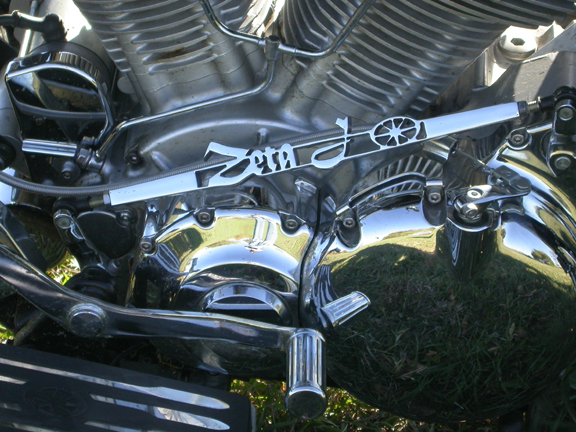 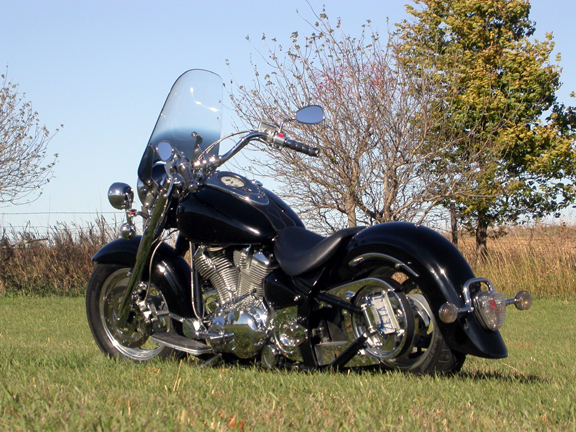 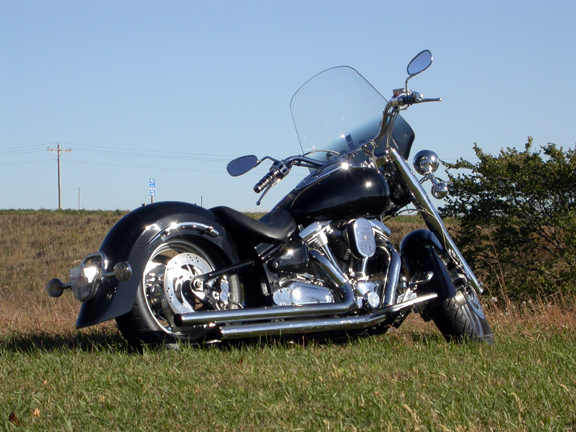 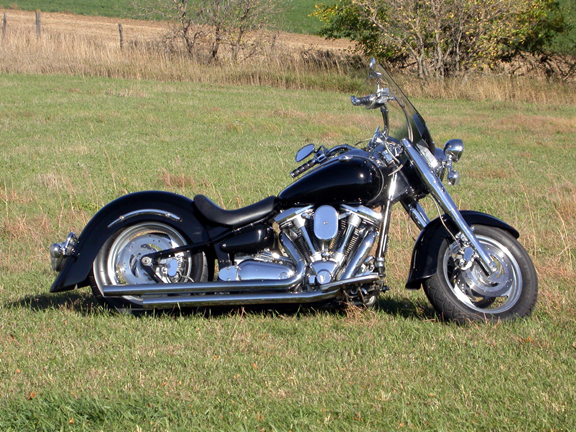 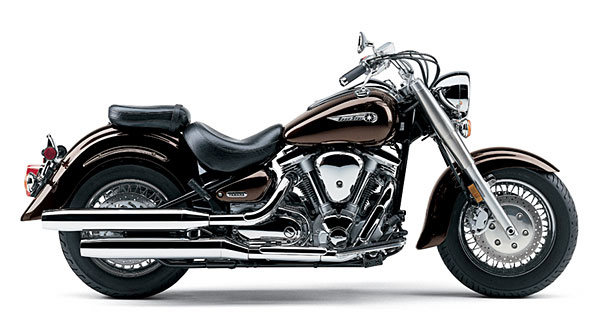 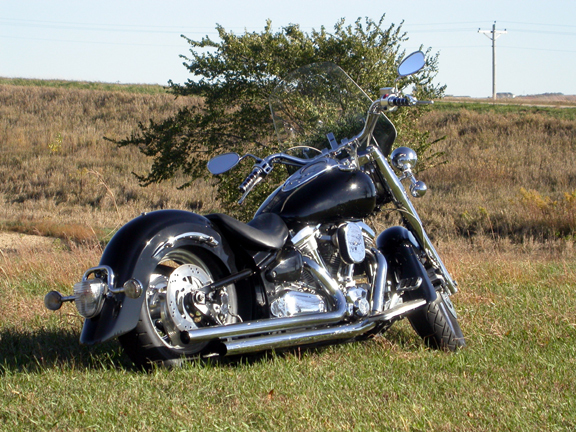 This page contains pictures and descriptions of Zeta J, my 2000 Yamaha Road Star. 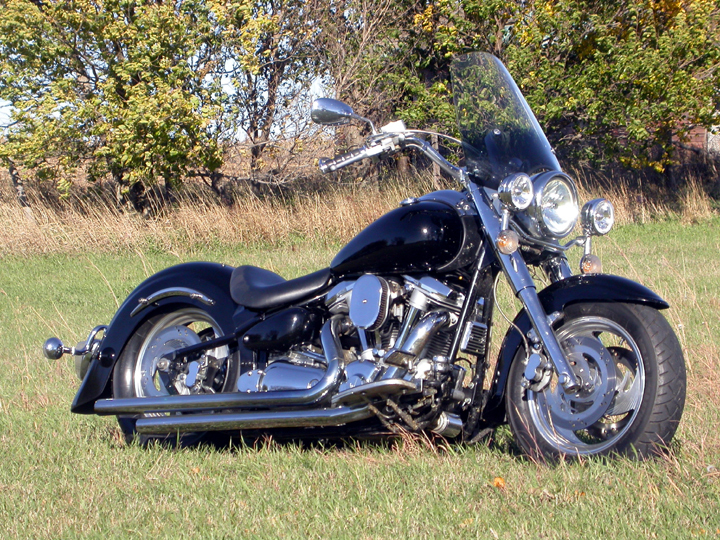 She was purchased in June, 2000, and was named for Catherine Zeta Jones. 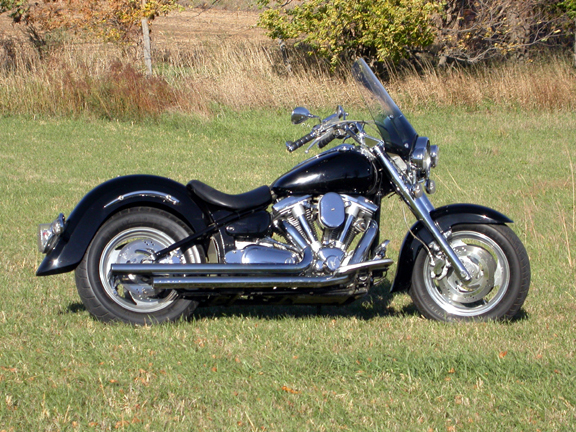 She was sold on October 2, 2004 and was replaced by El CID.